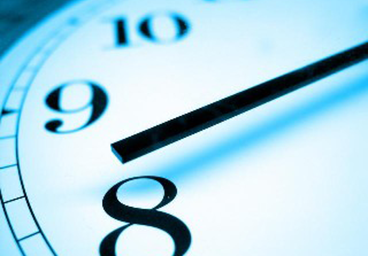 Markets won’t wait for you to be in the right place at the right time. Good traders deserve a truly professional trading tool, which they can use anytime, anywhere, and offers the same features as their desktop trading application. With headquarters in London and Melbourne and a wide range of products including FX, Indices, Commodities and Metals, ThinkMarkets is a reliable broker authorised and regulated by the FCA and ASIC. Trade Interceptor Demo Accounts don’t expire. Take the time you need to familiar yourself with the apps. Test your strategies, test our recommended brokers and open a real account with your preferred broker. 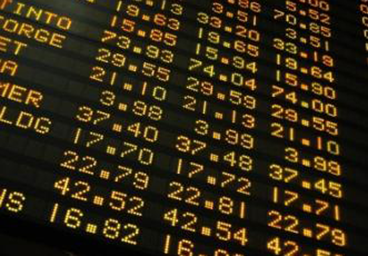 Receive instant coverage of all global financial markets, macroeconomic, geopolitical and market moving news events, during Asian, European and American trading hours, as soon as they happen. 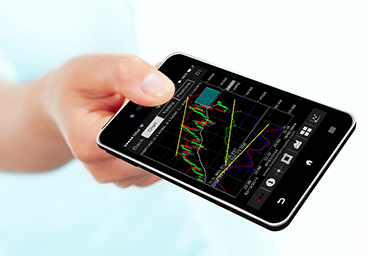 Create alarms based on price levels, indicators and graphical tools. Be notified in real-time when the price reaches your favourite indicator level. Receive notifications when market moving data are released. 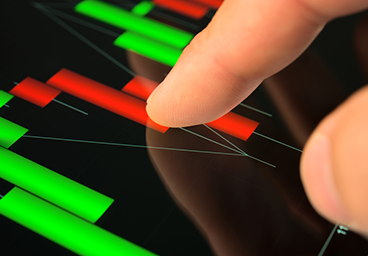 Simply touch the charts to set a new order, modify an alert, drag your S/L and T/P to a new level, instantly. Attend live trading webinars and learn fundamental trading techniques from our CEO and renown market experts. Get free unlimited access to Trade Interceptor apps on all supported devices, through a single login. Including iPad, iPhone, Android Tablets, Android phones, Kindle, BlackBerry Playbook, all Macs and Windows desktops. With a single login, you can access all Trade Interceptor apps for Windows, MAC, iOS and Android. 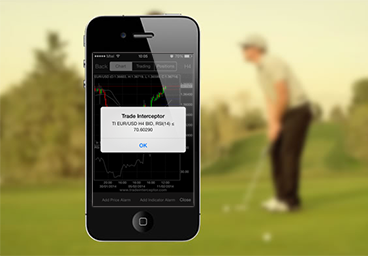 Tap or Click below to download Trade Interceptor on your preferred desktop and mobile devices. This is a selection from thousands of 5 star reviews written by Trade Interceptor users. Unique experiences and past performances do not guarantee future results. Testimonials herein are unsolicited and are non-representative of all clients. 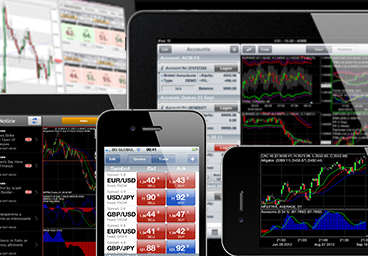 Trade Interceptor is a mobile and desktop app providing professional trading services for over 10 years. Our mobile app has more than 500 000 organic downloads worldwide, making it one of the most desired trading apps in the world. 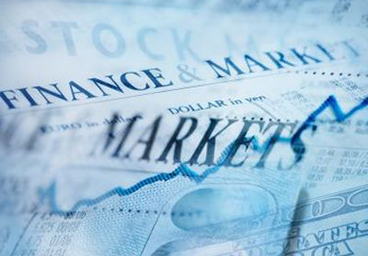 As part of the ThinkMarkets Group we are authorized and regulated by the Financial Conduct Authority (FCA) and the Australian Securities and Investments Commission (ASIC). 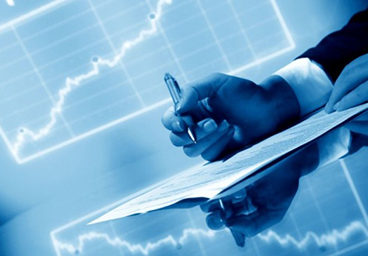 For your safety and in compliance with our regulations, all client funds are segregated from the firm’s own funds, and are held in carefully selected top-tier banks. In the unlikely event of default, or broker’s insolvency your investments are covered by the FSCS. Each client will be compensated up to £50,000 if one of our companies fails to comply with its obligations to the clients due to its financial state.